DJ Software. Download DJ Music Mixing Software free for PC or Mac. 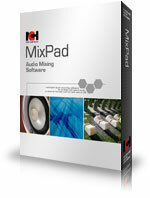 Looking for Multitrack Mixing Software? This DJ software is the complete DJ mixer solution. Powerful features unite in an easy-to-use interface making mixing your favorite tracks easy. Mix your music live while applying effects on the fly. 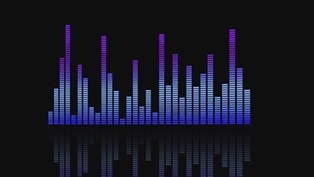 The music will always stay on tempo with automatic beat detection. 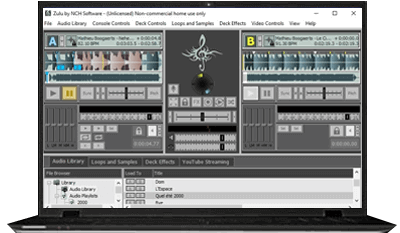 Load a track onto a deck and it automatically scans the file for a beat, assigns a beat per minute (BPM) and changes the tempo on the second deck for perfect synchronization. Get it Free. 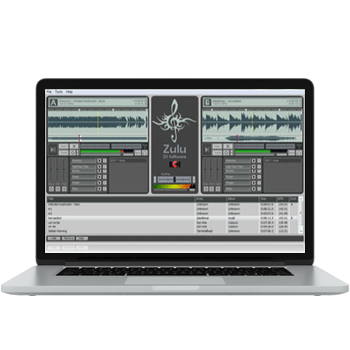 A free version of Zulu DJ Software is available for non-commercial use. The free version does not expire but will stop supporting some additional features after 14 days. Download the free version here. Drag and drop your music from anywhere and preview upcoming tracks before they play. 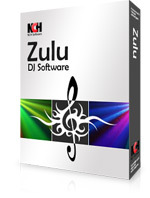 Zulu DJ Software also supports all the latest audio file formats.